Merry Christmas to all! As you can see from our son’s face he is wondering what his parents are getting him into in the coming year. 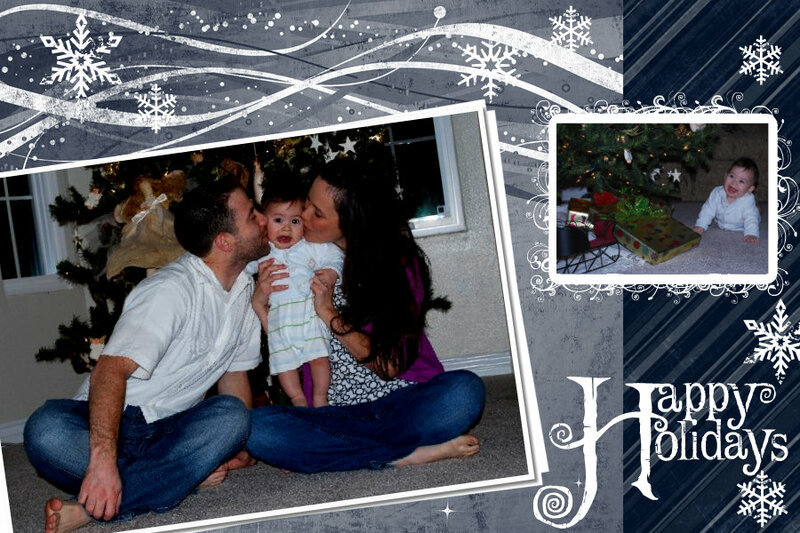 Posted in Uncategorized and tagged Christmas Card. Bookmark the permalink.